It looks like some of the weight loss programs are actually losing some weight, the wrong weight….it’s customers. Oh no! According to Yahoo, the popular weight loss programs such as Jenny Craig, Nutrisystem, and Weight Watchers are losing money. 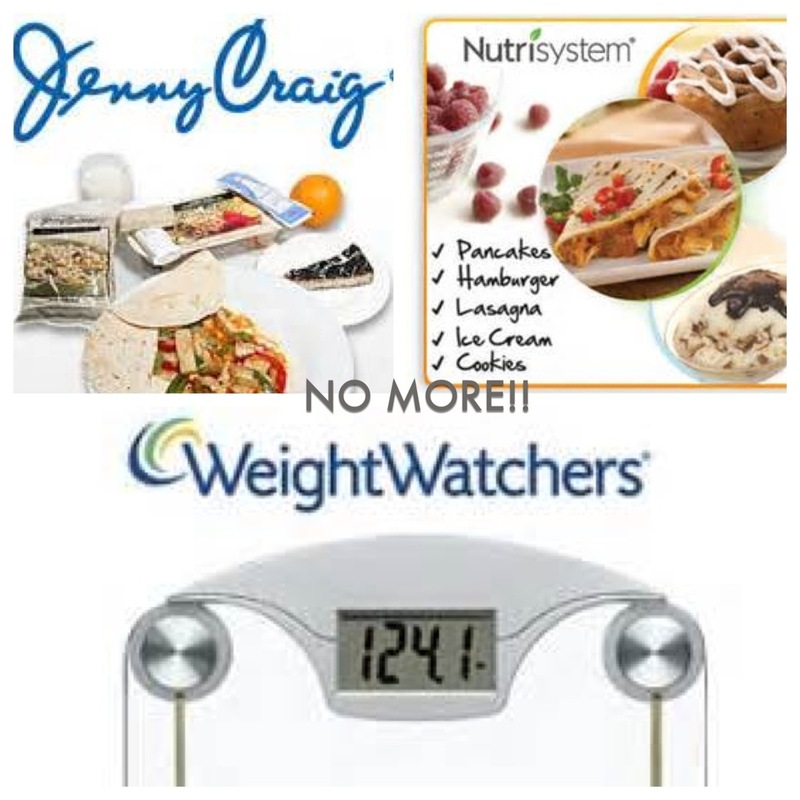 Jenny Craig’s sales have declined the first half of the year, Weight Watchers revenue is down 3.7 so far in this year, and even worse, Nutrisystem’s sales have declined since 2008, dropping 20 percent. The other blame….free apps! Apps such as My Fitness Pal has the same concept as Weight Watchers, but is free. The unfortunate part is that the Lean Cuisine meals, which Nestle makes, have also declined in sales. NutriSystem Chief Executive Dawn Zier does not blame the internet. She believes that people only come to Nutrisystem because they want something more structured and was unable to find so elsewhere. Aside from the commercials, Nutrisystem recently started selling five-day weight loos kits at Walmart to boost it retail sales. On the other hand, weight loss programs such as Herbalife, Medifast, and USANA Health Services have done well so far this year. Well, we hope that there is a level playing field, because as much as obesity is on the rise, these programs are a way of hope. A few fashion retailers have taken in to the new plus size craze. Retailer Modcloth has started to sell a lot of plus size clothing, launching the larger sizes last year. Their plus size offering now has gained 8 percent of sales because customers who purchase plus size clothing spend more than people that purchase smaller sizes. The size of the average U.S. woman is around size 14, but most fashion labels’ largest size is a 12. But because of this, there is a demand for nice clothes for larger women. Just recently, retailer Mango announced that they too will launch a plus size collection. And H&M was also praised for casting a size 12 model in a swimwear shoot without mentioning plus size in the ad. They too joined in the demand, now selling both plus size clothing and swimwear.